saw FAI-CIAM decide to trial a Space Models’ World Cup during 1992. Threatened by ‘Real World’ changes, like the schisms of Yugoslavia and the Romanian revolution and more, Model Flying and other sporting activities, were at risk. 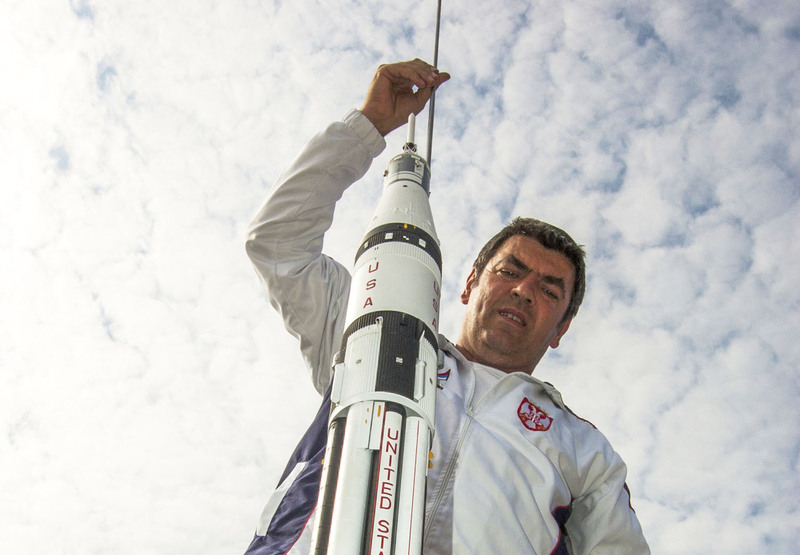 Was there a future for FAI Space Modelling – with or without the World Cup – in the coming decade? 1980s…just so much was happening in the ‘Real World’. An Iron Curtain corroding and creaking, a Berlin Wall flawed and crumbling: focal changes definitely imminent. 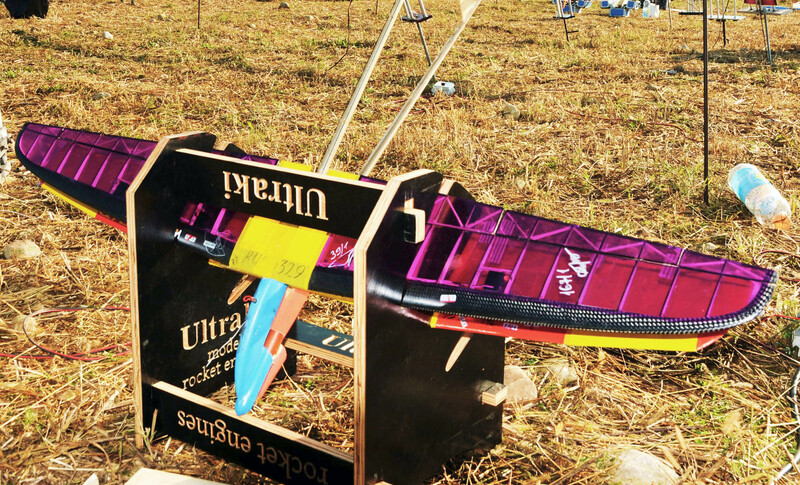 Model Flying in Eastern Europe and elsewhere, continued as normal. FAI Space Modelling was struggling to evolve in such a climate, but despite widespread traumas, introduced the Cup of Socialist Nations, in 1986. 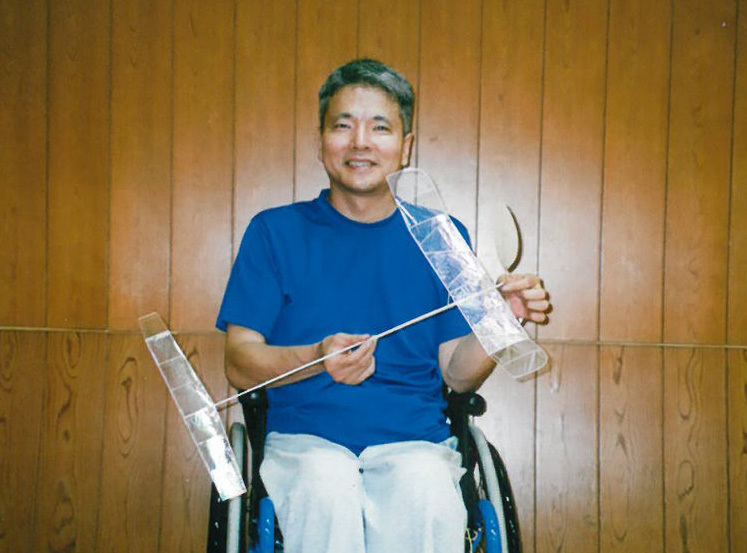 Five years ago today, on 9 July 2012, Japanese pilot Akihiro Danjo flew his model aircraft with extensible motor for 19 min 40 sec, thus breaking the World Record in Duration. His remarkable record still stands today. 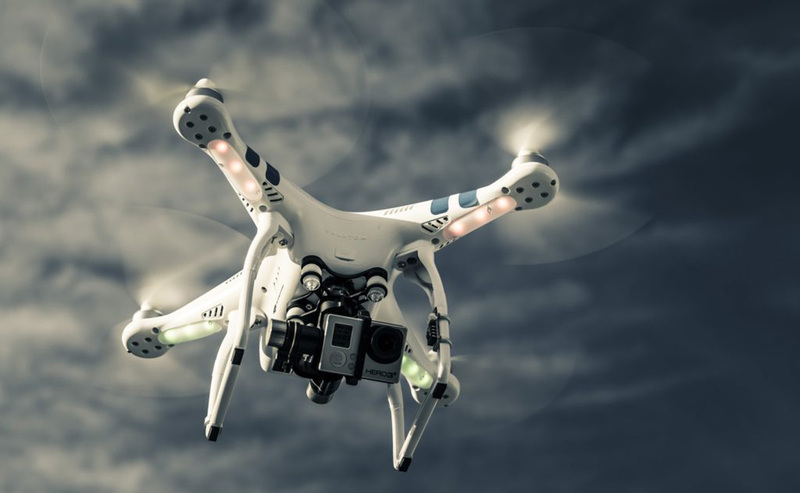 FAI has issued an invitation to attend the 1st FAI International Drones Conference in Lausanne, Switzerland, from 1 - 3 September 2017 about Innovation, Safety and Sports. 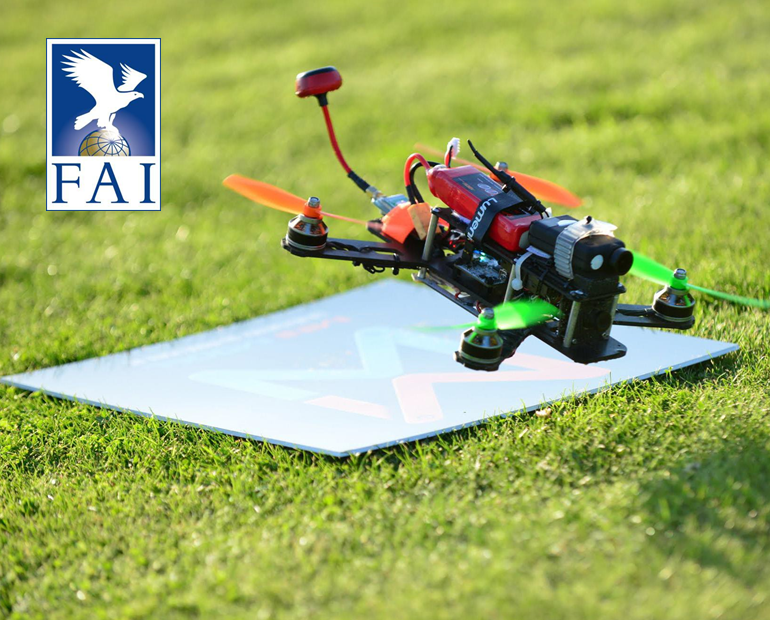 FAI has issued a call for bids for the first FAI World Drone Racing Championships, to be held in late 2017 or early 2018. 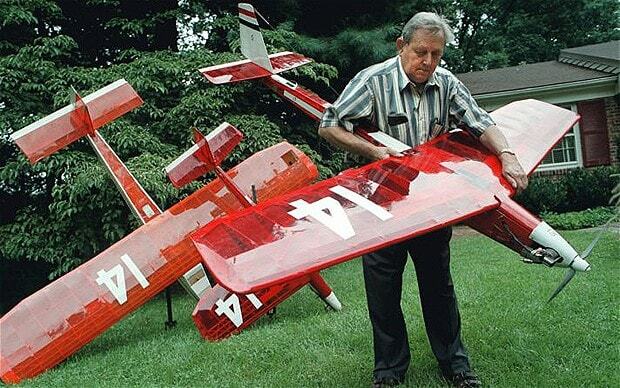 In 2002, after a gruelling 4-year marathon of hard work, retired Johns Hopkins University metallurgist Maynard Luther Hill began the attempts at crossing the Atlantic with his model aeroplane. On 9th August 2003 "TAM 5" took off in Newfoundland and, 38 hours, 52 minutes and 19 seconds later, reached Ireland near Mannin Beach. The 1st FAI Drone Events Organiser Meeting was held on 29 and 30 April 2017 at the Maison du Sport International in Lausanne, Switzerland. 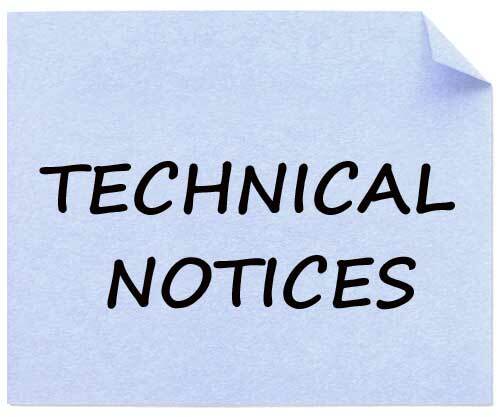 Please be advised that a Revised Version of the 2017 edition of the Sporting Code Volume F2 Control Line has been published. 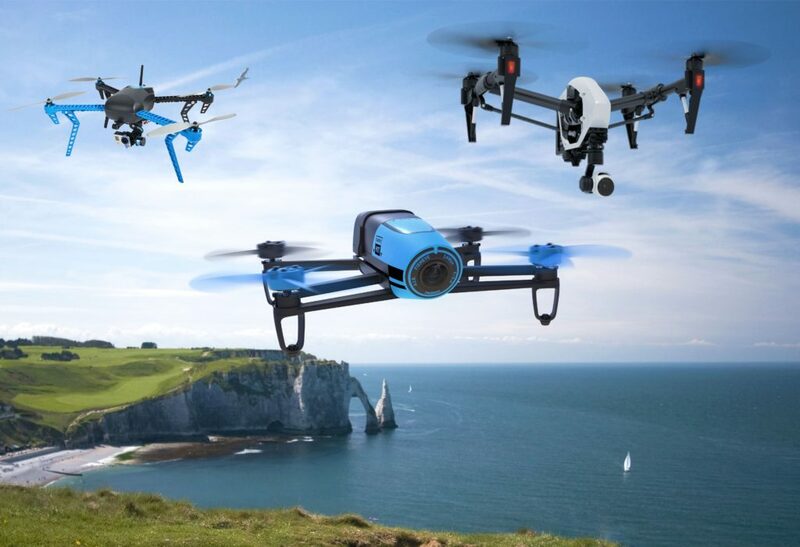 FAI joins the International Drone Sports Conference in Korea!